Paul has recently started as a micro-baker which is how many of our members begin. This means he makes small batches of loaves by him. Currently making Tartine style loaves in my micro bakery, all mixed by hand. It was important for me to source the finest flour and salt for my bread that I could find. These come from Durrow Mills and Oriel sea salt. My bread is organic sprouted wholemeal sourdough. 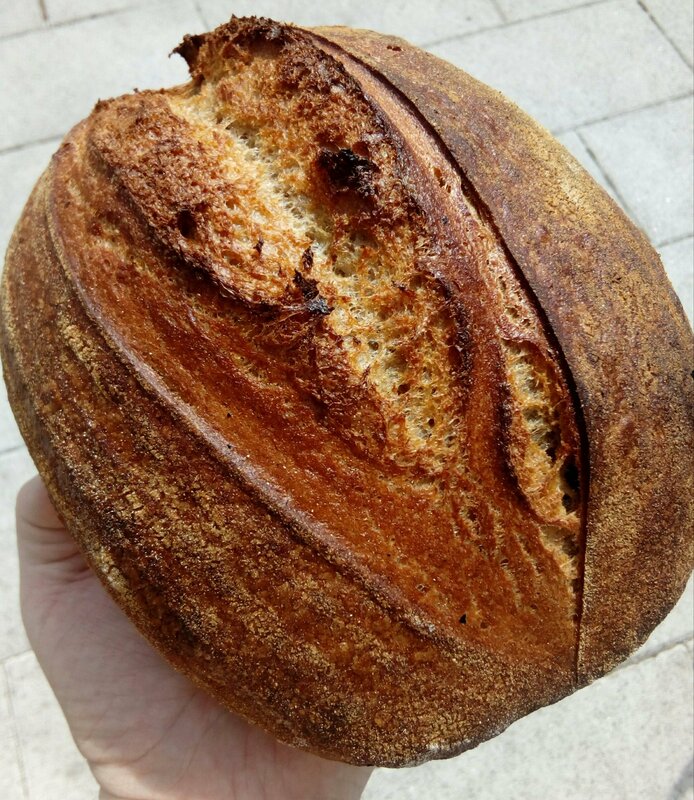 His breads are available at various organic shops, farm shops and butchers throughout Offaly and Westmeath.